Marvel Cinematic Universe fans know the struggle we have gone through to get the movie franchise, to get such impeccable continuity and so many characters without being chocked with the material. The commercialization has been the price we’ve had to pay for that to happen. So be it. But the MCU has never been truly whole. Because the Marvel movie continuity is missing its key characters. The fantastic four, X-Men and all mutant movie eights are owned by Fox Studios, the movie company under Fox. 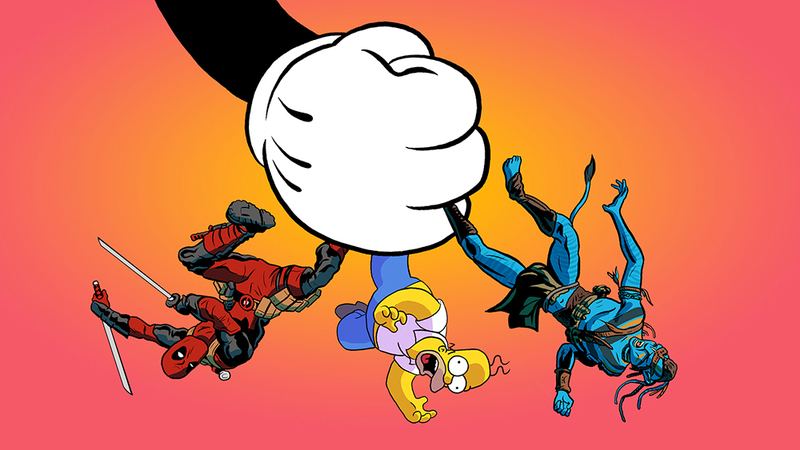 Recently Disney (who also own the MCU) placed a bid of $52.4 Billion to buy FOX. The board of FOX had to meet on July 17 to vote on the Disney deal. 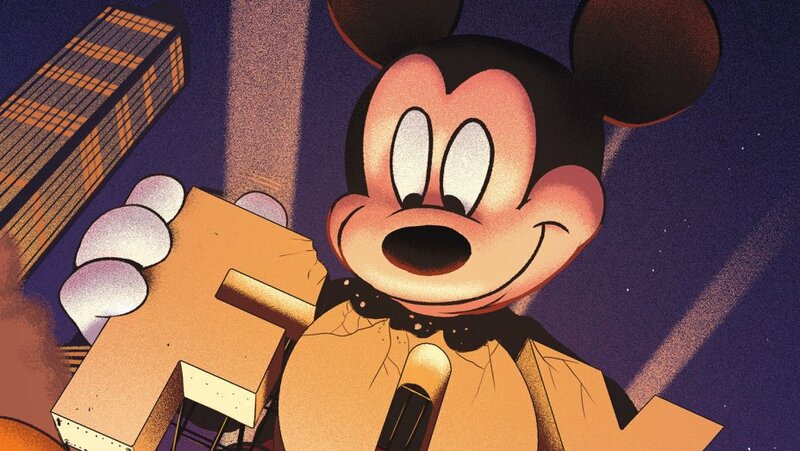 However, ccastrecently entered the fray and topped Disney’s offer by a all-cash counter offer of $65 Billion. It was speculated for a long time that Comcast is also eyeing FOX properties (namely Sky net and Fox’s TV presence barring FX networks). 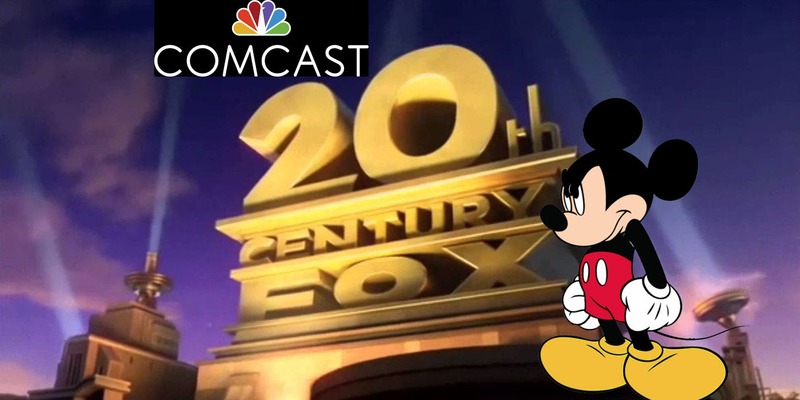 The new offer has shaken the deal, although it is expected that Disney will match Comcast’s deal by bringing in extra cash. However, the board is still considering delaying the Board meeting. It seems that they want to deliberate on the matter a little longer. It seems the board is trying to determine how to negotiate the best possible outcome. Since Rupert Murdoch(current owner of 21st-Century FOX) wishes to maintain his liquidity by maximizing cash but also try to dodge tax implications by looking for stock option ( which Comcast is willing to offer). It seems rather apparent that the next few months will be crucial in deciding the fate of 21st-Century FOX. The two giants will collide and most likely end up spilling the assets. It will the most prudent modus-operandi. Considering the fact that both Comcast and Disney are after very different things. 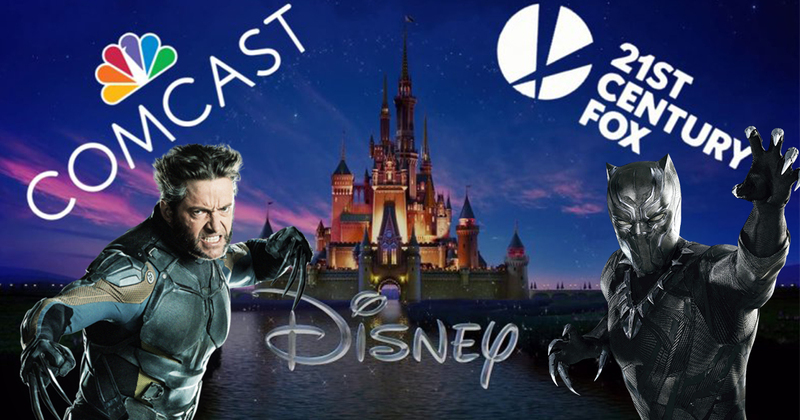 According to Wall street Comcast is most likely after Sky Net and Fox news but Disney on the other hand is looking for the movie rights that belong to Marvel. 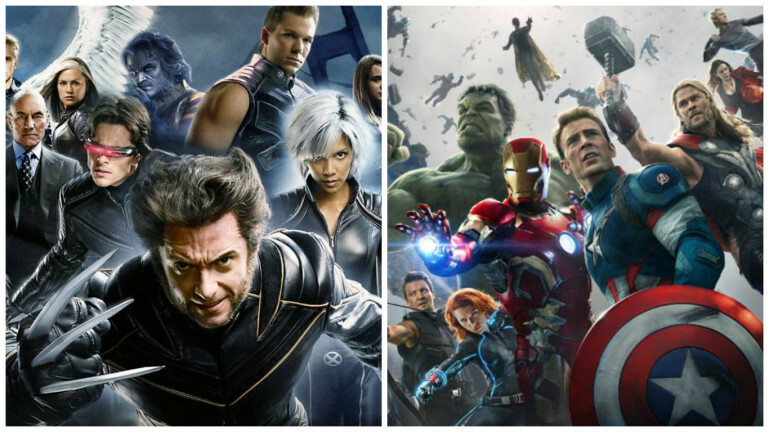 Disney wishes to buyback the characters an complete its Marvel Cinematic Universe, finally. The thought of seeing the X-men sharing the big screen with titans like Iron Man and Captain America would be a dream come true for Marvel comic fans. It gives us the jitters just thinking about the possibilities. Wall Street analysts are of the opinion that that it would be most prudent to split up the assets of 21st century FOX in a way that shareholders can maximize their profits. The idea being that Comcast gets Sky Net and Disney gets most of the rest ( the rest being Fox studios and other small properties) , there’s also a 30 percent stake in Hulu up for grabs. Rupert Murdoch will surely aim at getting the maximum out of this deal so that he can get the most dough. 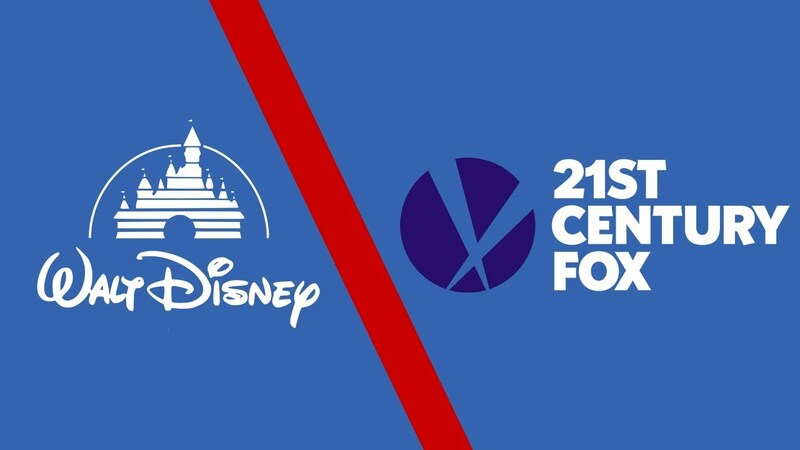 Although comic fans don’t care about the business side of things, it’s still pertinent to note that if Disney does acquire all of FOX’s assets the face of the Marvel Cinematic Universe will change drastically. Not to mention the kind of things that we will get to experience on the silver screen, with all of FOX’s assets combined with Disney, Disney will become an information superpower. 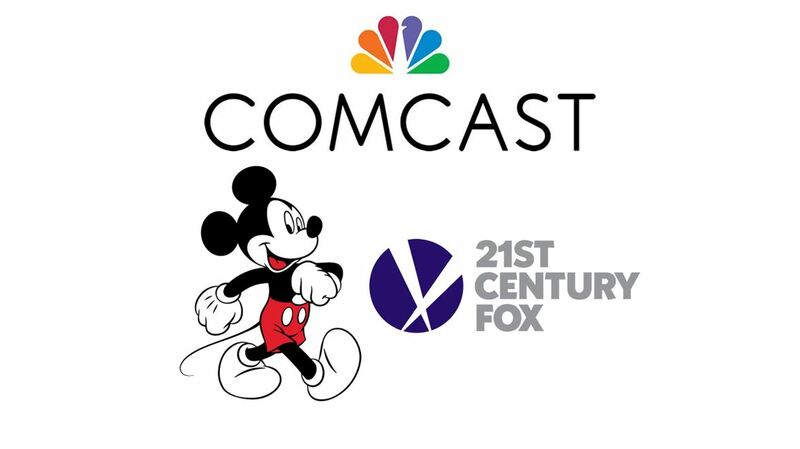 Comcast may just be moving in to intervene on the Fox-Disney merger to prevent future conflict of interest within the entertainment industry. The future of the Marvel Cinematic Universe is in flux but the fate of characters like Spiderman and the X-Men seems pretty concrete. It is completely possible that we will see the X-Men and others rise up from the ashes of phase 3. The future just might see the majority of Infinity War deaths to be concrete (with the clear exception of Dr. Strange, Spider-Man and Black Panther) and if that is true we might have in store for us an MCU that is very different than what the fans have come to expect out of a post Infinity War MCU (especially after the return of Spiderman to the main continuity). It is clear that huge possibilities open up for the studio owners if they are, in fact, able to fully acquire back the movie rights for their coveted characters.